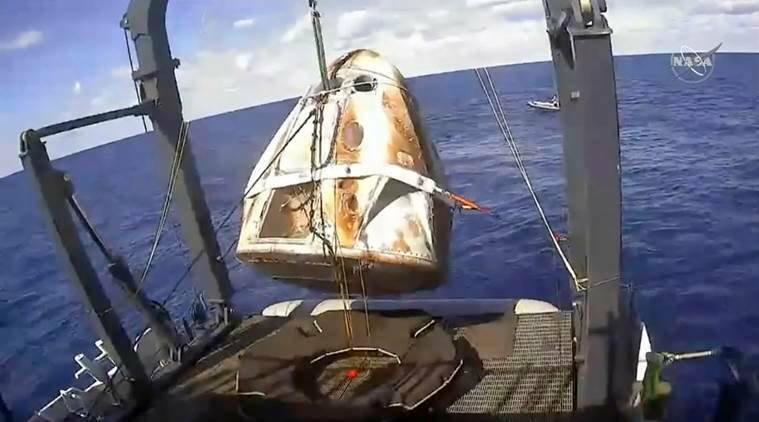 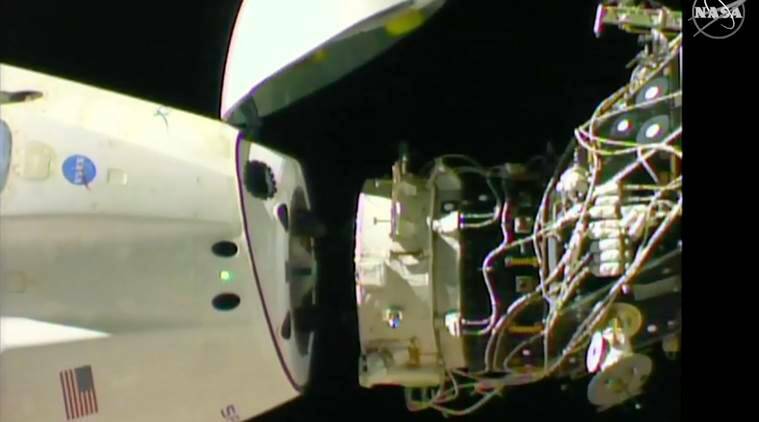 SpaceX’s swanky new crew capsule returned from the International Space Station to an old-fashioned splashdown in the Atlantic on Friday, successfully ending a test flight that could lead to astronaut rides later this year. 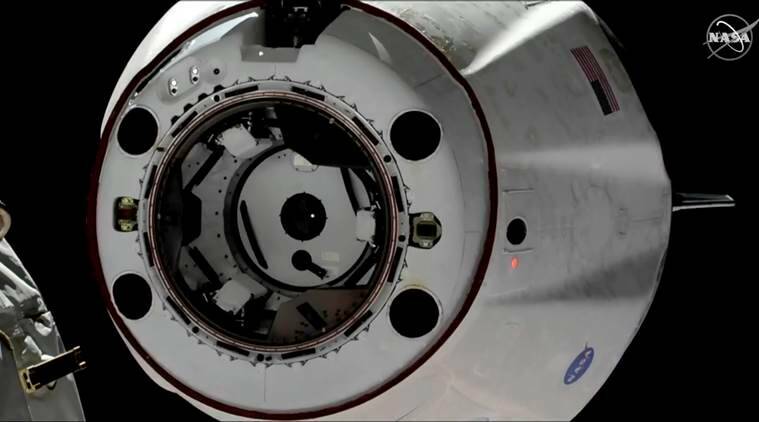 Boeing plans to launch its Starliner capsule without a crew as early as next month and with astronauts possibly in August. 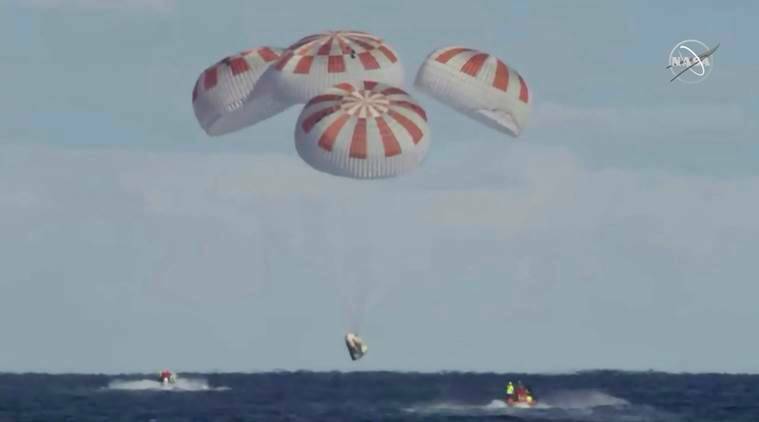 The Starliner is designed to land on land — in the US Southwest.